is in the Fjords and on the coast of Western Norway. 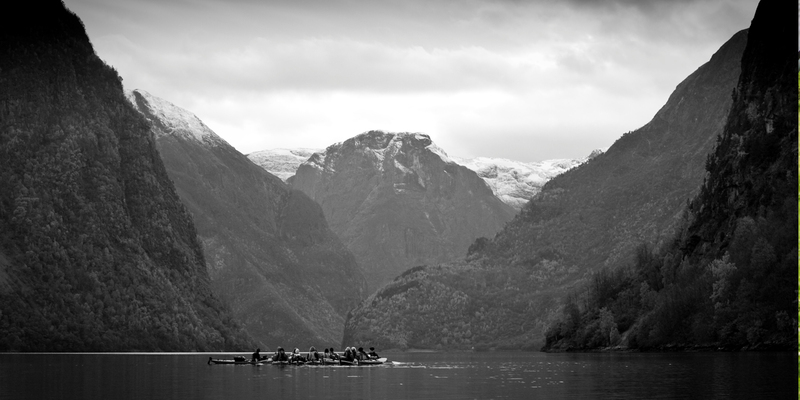 Most likely you find us out on the fjord, surrounded by majestic mountains. After a tour with us your mind will be triggered by the taste and smell of the mix of salt seawater and fresh meltwater from the glaciers, this will take you back to us in everlasting holiday memories.